Introduces the student to the basics of playing with both hands and reading both treble and bass clef. 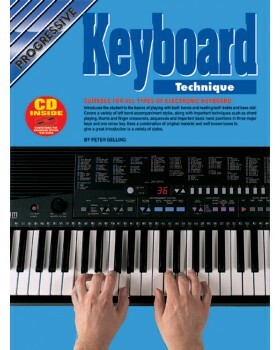 Covers left hand accompaniment styles, chord playing, thumb and finger crossovers, sequences and basic hand positions in three major keys and one minor key. 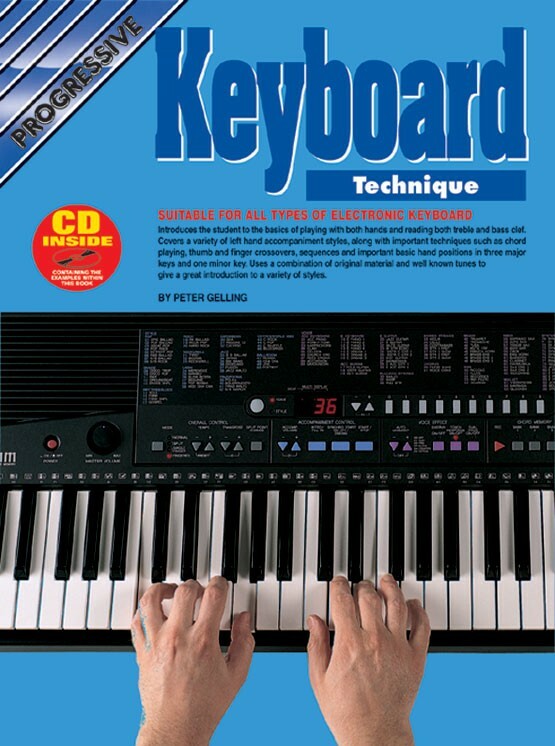 The book can be used with any type of keyboard or synthesizer and examples are played using a variety of keyboard voices.